 The lowercase letters are the modifier keys: a - Alt ; c - Control ; s - Shift . Keyboard shortcuts for Sublime Text 2 on Linux. Textadept cheat sheet for Curses/Linux/Mac. For v9.x+, based on the third edition of the Textadept quick reference.